It happens every year. We haul out the Christmas boxes, unload their contents and put everything in its proper place. Wouldn’t it be nice to try something different? 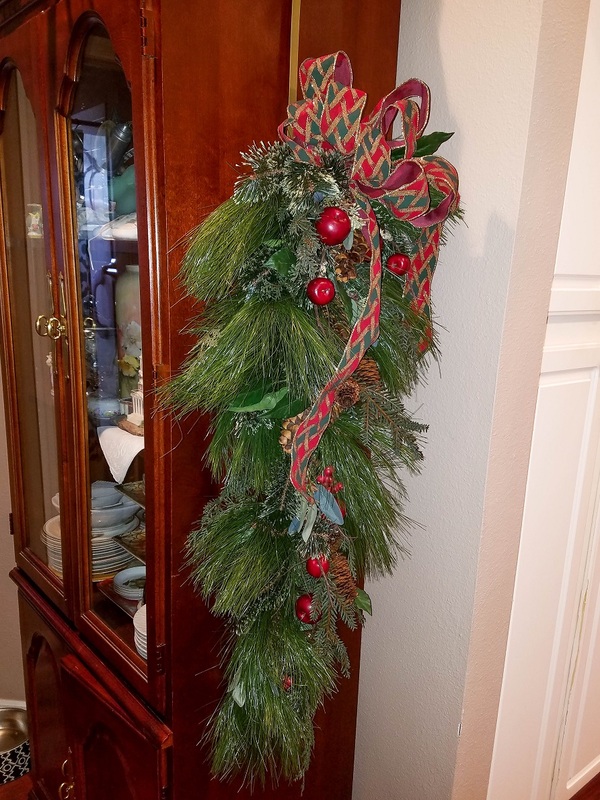 Read on, and you’ll see it’s not that hard to find original ways to incorporate the old (and maybe a few new) decorations in your home this season. 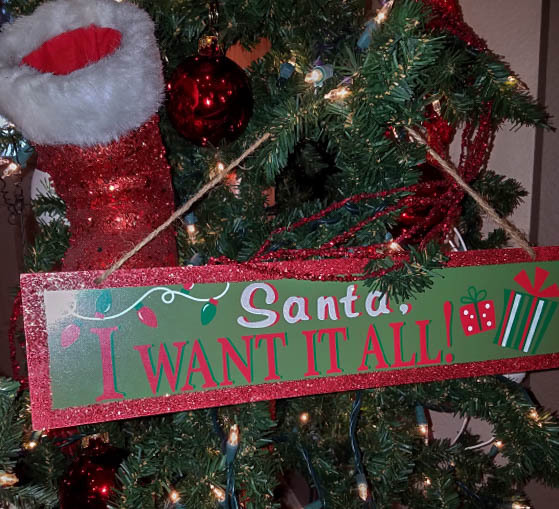 Everyone has a decorative collection that’s strictly reserved for the holidays. 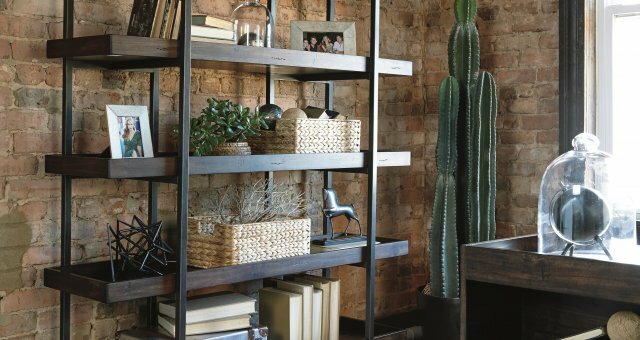 This year, why not try arranging things a little differently? 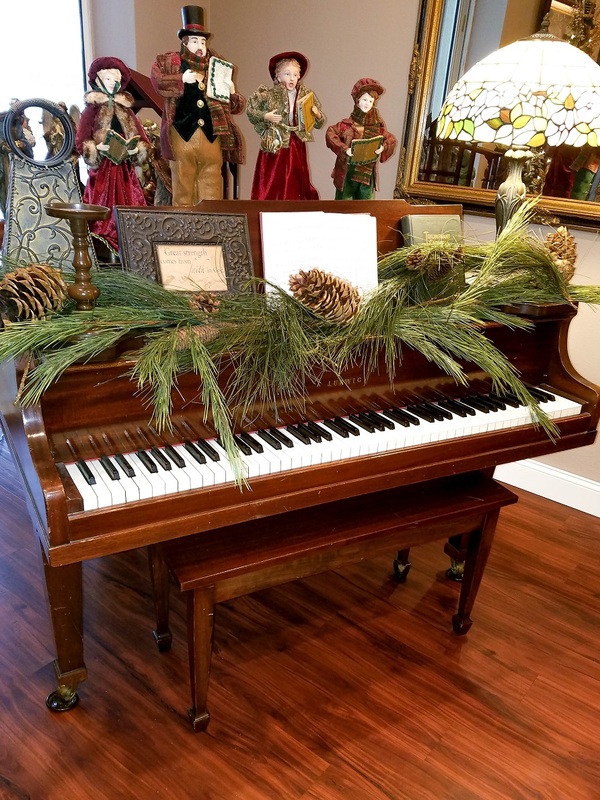 A runner of greenery is the perfect prelude to a choir of carolers on your baby grand. 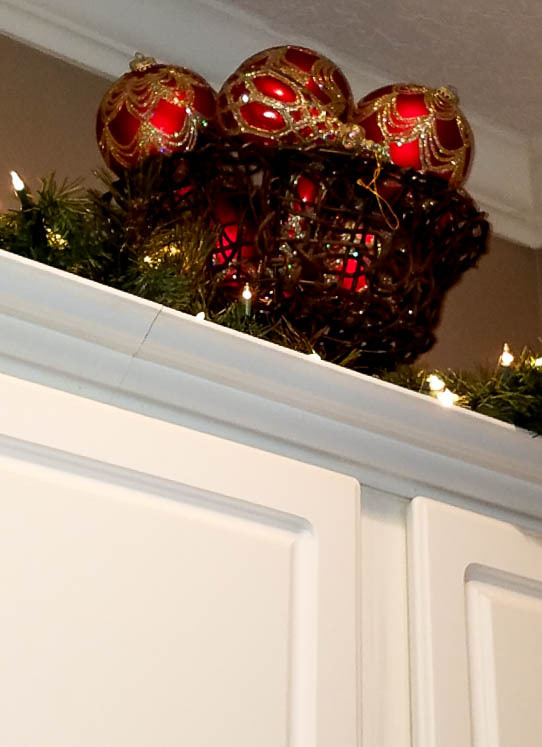 A basket of jewel-tone ornaments adds a touch of sparkle to the kitchen cabinets. 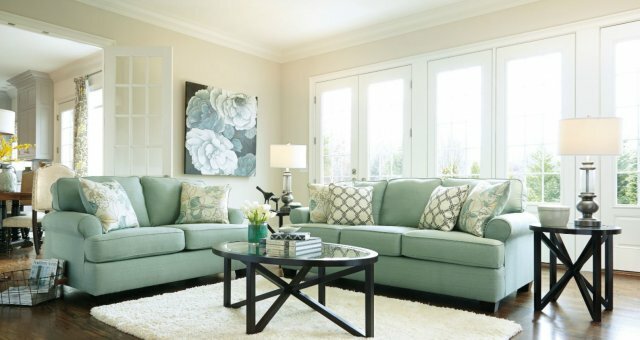 Let no surface go unadorned−a faux fir evokes an effortless country casual look. Tea lights shine down on ornament-filled apothecary jars. 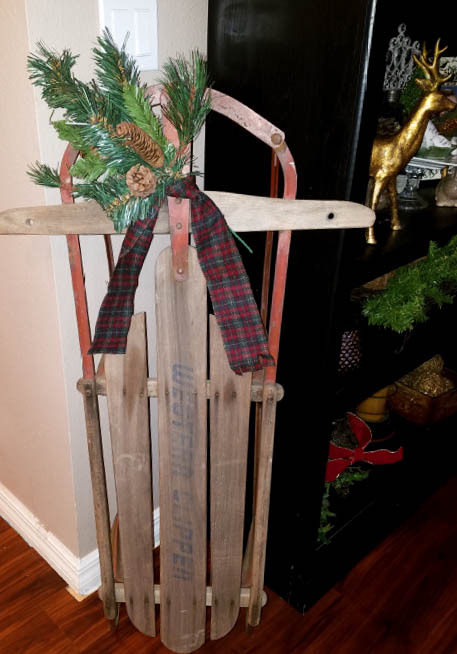 Dress up mementoes of yesteryear with a touch of evergreen and a plaid ribbon. Voila! Instant elegance. 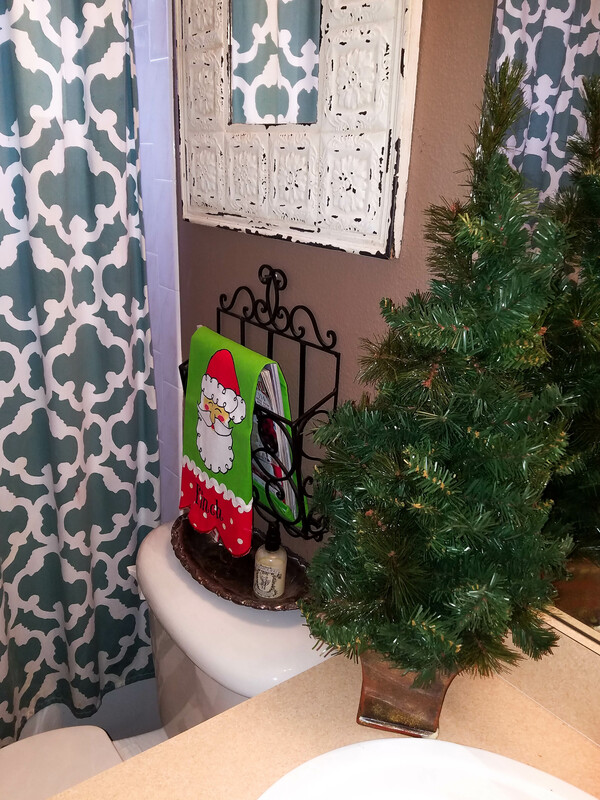 Its twin creates a winter wonderland on a bathroom vanity. Let your inner elf shine. 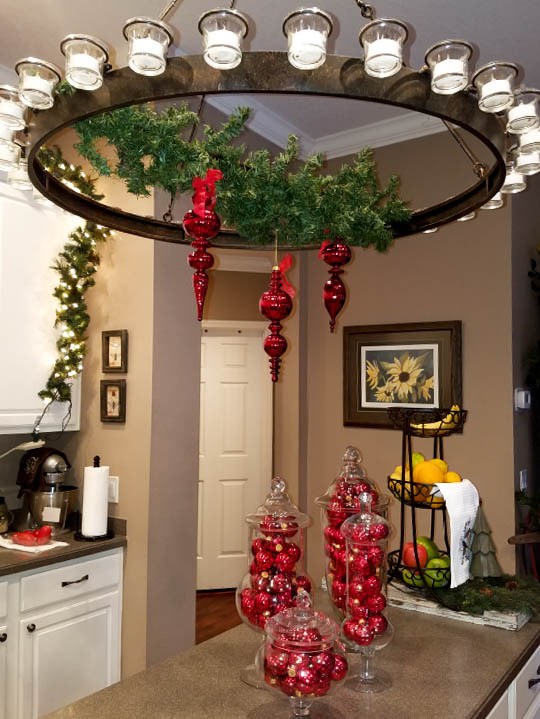 Get creative with your holiday decor. Delight with unexpected accents. 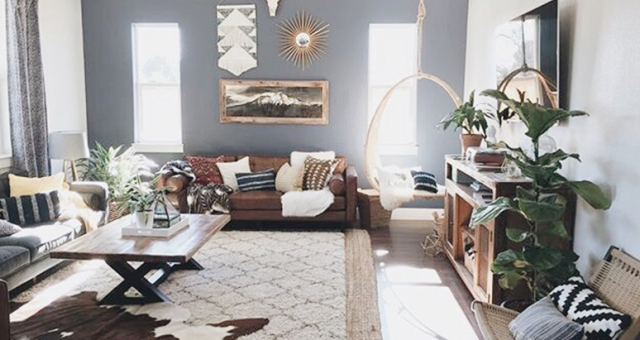 We want to thank Andrea Finch for allowing us to showcase her unique blend of heirloom and whimsical decorations. Happy Holidays!